How environmental factors affect us, our biology, genes, and behaviour? 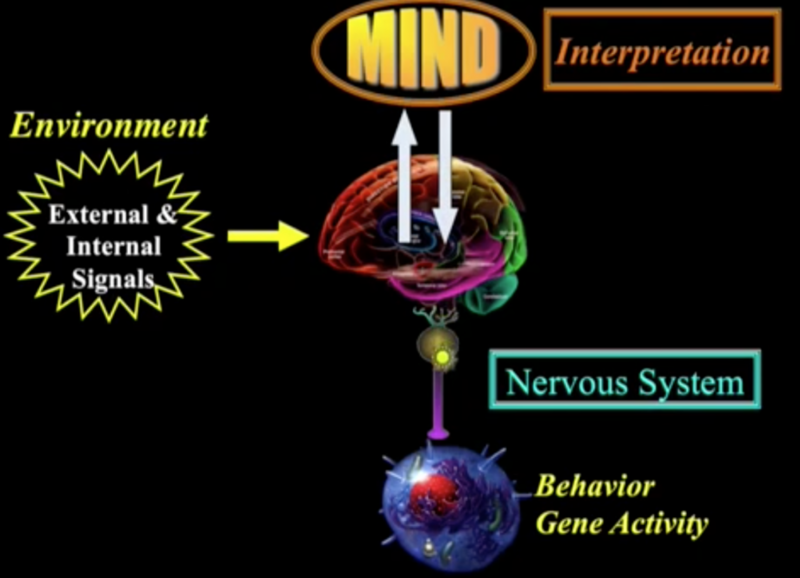 Again, a short answer is epigenetics and a graph from the video shows how which confirms my feng shui formula, ie feng shui = intention + energy + ritual. Professor Richard Thaler who has won the 2017 Nobel prize in economics for his contributions to behavioural economics, confirms that environmental cues can shape people’s behaviours. He championed the concept of “nudging” people, for example, through subtle changes in government policy, to do things that are in their long-term self-interest, such as saving for a pension. Another application of his ‘nudge theory’ is positioning of healthy foods on eye level in supermarkets (therefore “nudge” people towards the purchase) which in Thaler’s opinion is a better way of influencing people to eat healthy as opposed to government health campaigns. Market research tests have shown that placing healthier foods on a higher shelf boosts sales. Nudge theory has many (feng shui) applications, even in public toilets where fake plastic houseflies were stuck on the men’s toilet urinals which was intended to “improve the aim”. A classic feng shui nudge ‘remedy’ that can alter our thinking and behaviour is to have a mirror in the kitchen or dining room with a confirmed research of 32% reduction in consumption of unhealthy food because one becomes self-conscious or self-reflective (no pan intended). Posted in Chi, Qi Chi and tagged Chi, Dr Bruce Lipton, nudge theory, Placebo, Prana, Qi, Richard Thaler.